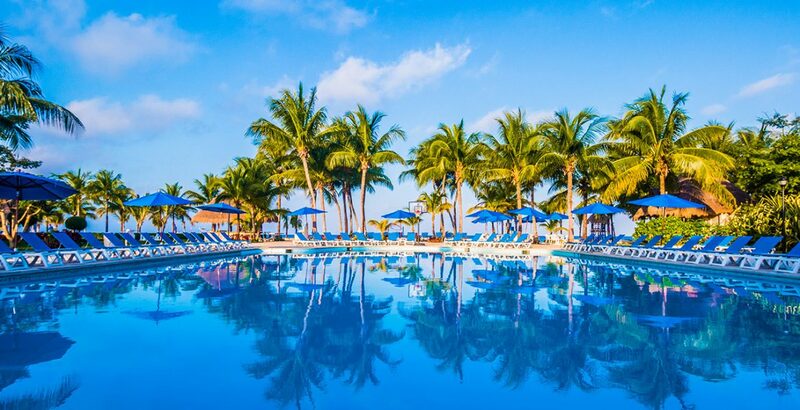 A low maintenance, stress-free stay at a comfortable, beachfront resort with an easygoing atmosphere, a long list of amenities, and activities for the whole family. 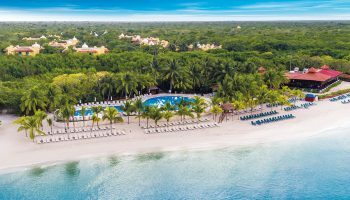 The Allegro Cozumel is an ideal resort for relaxing family-fun in the sun. 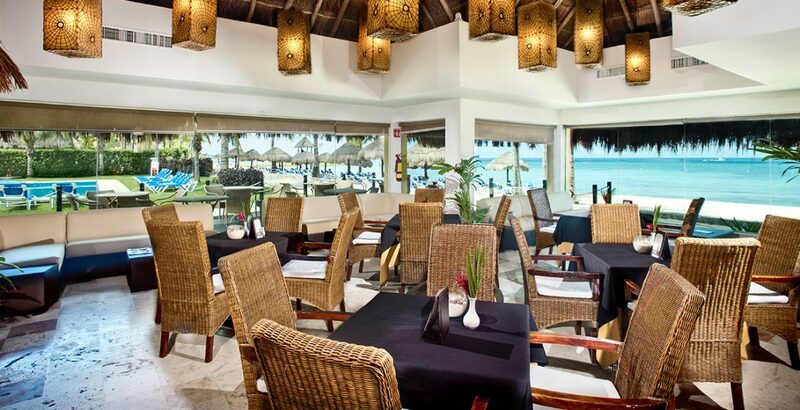 Start your mornings with an appetizing breakfast at the omelet station before a day of beachside or poolside leisure. For lunch and dinner, stop by the buffet for a casual dining experience. 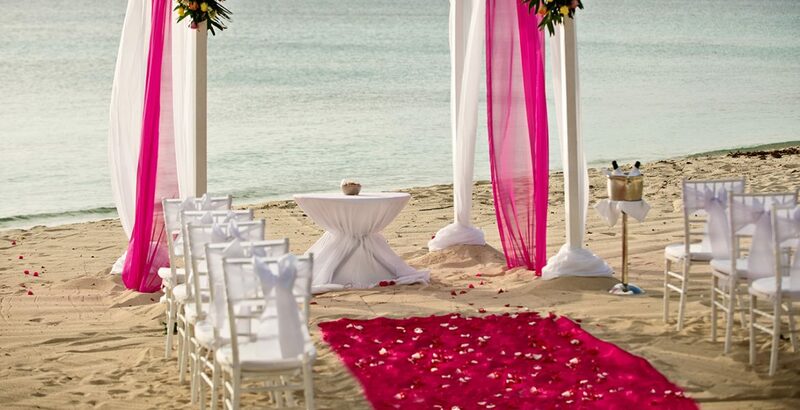 Or make reservations at one of the three on-site à la carte restaurants. O Sole Mio offers delectable Italian dishes while Fuji specializes in Asian cuisine. To taste regional flavors, Cielito Lindo reigns supreme. 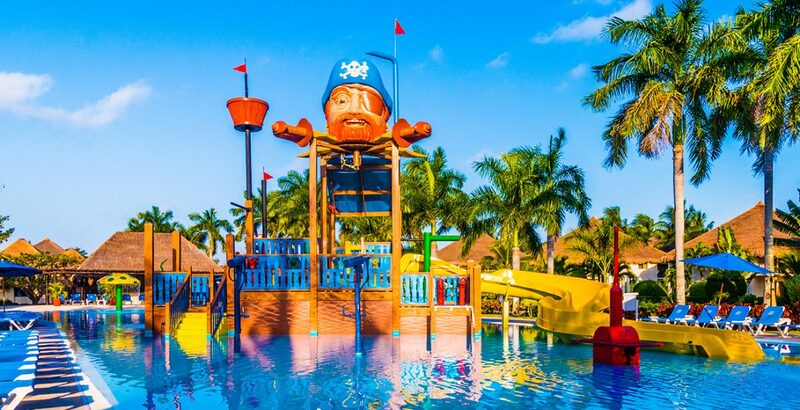 Kids are sure to enjoy the on-site water park while adults won’t be able to get enough of the white sand beaches. Everyone will love the tropical snorkeling experience, which is included in the resort package. Parents and grandparents can drop the younger travelers off at the Kids’ and Teens’ clubs before taking a detour to the resort’s spa for a massage or face treatment. 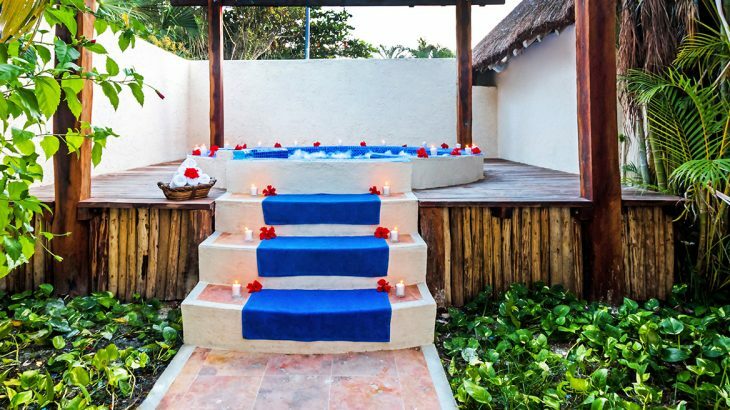 Finish a relaxing afternoon at the sauna or hot tub for a tranquil, calming experience. After a long day of sunshine, guests can return to their thatch roof accommodation. 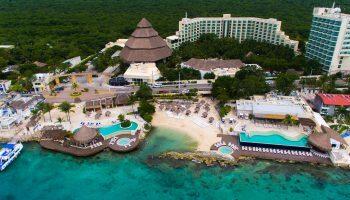 The Cozumel resort offers 305 rooms fitted with tropical decor and comfortable furnishings. The family suite is tailored to the needs of large parties, featuring a private balcony and roomy living room. 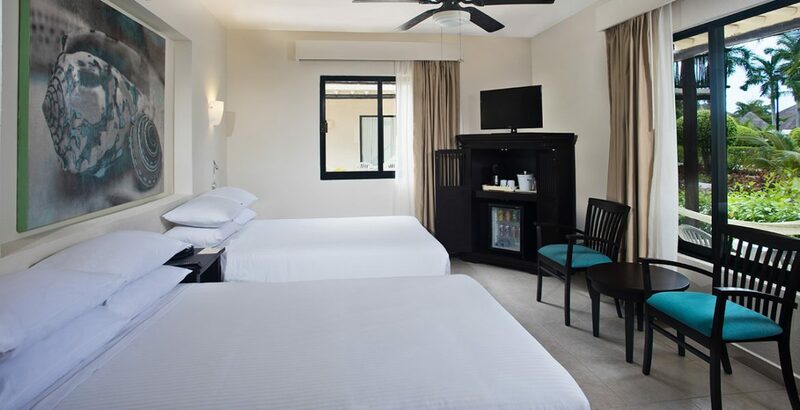 For easy beach access, the premium level superior rooms are ideal. 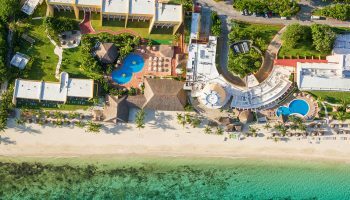 Allegro’s prime location in Cozumel provides plenty of opportunities for excellent local food and water-based activities. Spend an unforgettable afternoon snorkeling and relaxing at Chankanaab Beach Adventure Park. Then get up close and personal with the renowned Mesoamerican Barrier Reef System by visiting the Arrecifes de Cozumel National Park for a snorkeling excursion. 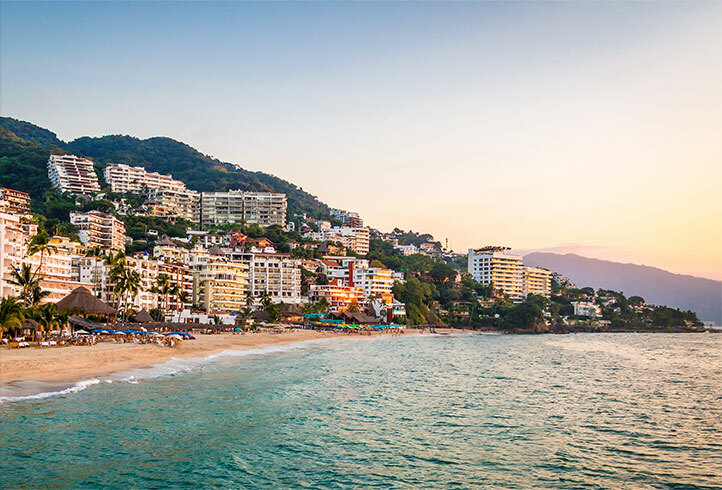 Located a short walk up the beach from the resort, Alberto’s Beach Bar offers a delicious selection of Mexican and Caribbean food. It’s also the prime spot for freshly caught seafood. 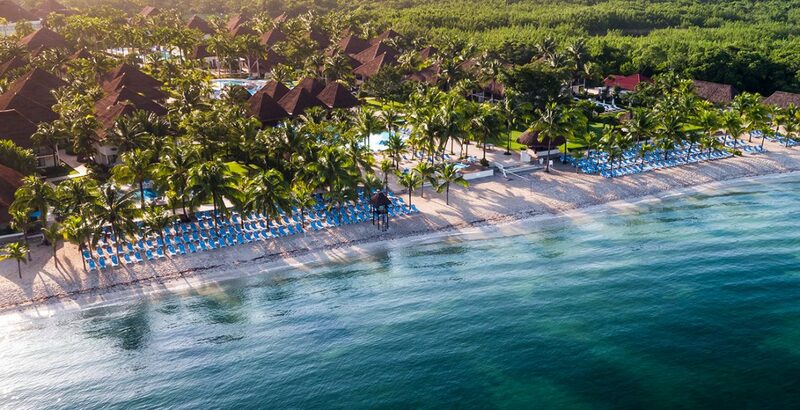 Plant your toes in the sand at a beachside table, listen to live music, and enjoy some garlic shrimp or chicken fajitas as the sun sets over the crystal blue water.